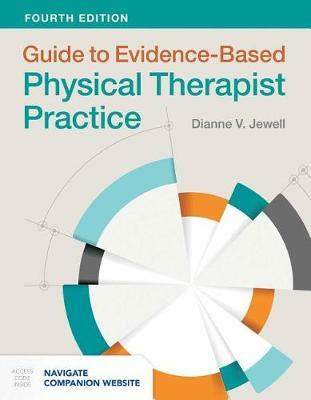 Guide to Evidence-Based Physical Therapist Practice, Fourth Edition teaches the knowledge and skills to evaluate medical evidence and apply it to the practice of physical therapy. This valuable reference explains the fundamentals of medical research and how to determine which studies are useful in practice. As the leading evidence-based practice text for physical therapy, this is a comprehensive resource no physical therapist or student should be without. The Fourth Edition has been updated with new clinical scenarios, additional research examples, and more activities to support the application of key concepts. This practical guide empowers readers to learn how to evaluate research designs, appraise evidence, and apply research in clinical practice. Its reader-friendly style facilitates learning and presents the knowledge essential for physical therapist students to develop a strong foundation in research methods and methodologies related to evidence-based medicine.